It all started as a hobby. One of my earliest memories of using a computer was thanks to the North Kent Amateur Computer club and the host of hobbyists and enthusiasts that used to attend. It was the age of the kit computer, when the likes of the UK101 ruled supreme. I think it was Thursday evenings after school when I’d turn up at some local venue — usually a spare school hall — to find a room full of enthusiastic, often bearded participants, all hunched over circuit boards and small TV sets acting as monitors. From time to time one of them would pick up a soldering iron and make an adjustment to something, or unplug and restart the system or wallop a TV set to stop the picture jumping. These are the folks I’ve always thought of as “digital natives” — people who understand how to design and use digital technology — but that phrase seems to be (ab)used now merely to mean people who have grown up using digital devices as consumers. I remember testing out some of the simple 3D green mazes and early scrolling games that tried to make it feel like I was speeding across a largely imagined landscape and into the distance. The members of the club were always unfailingly generous in letting me try out their latest hardware builds and hand-cranked software instead of merely dismissing me as another irritating spotty teenager from the local comprehensive avoiding homework with a much more interesting displacement activity. Towards the end of my sixth form days, the first computer had turned up at the school — a Commodore PET. Ever since, I’ve regarded this as what a “real” computer should be like — with a built-in monitor and keyboard, and its own sophisticated storage system (aka a cassette tape deck). We were able to book the PET after school to use for something like an hour at a time — just about enough time to load something from the tape, suss out how it worked and then hand it over to the next person. We seemed to spend most of our time standing around it and working out how to win at the text-based version of the Star Trek game. 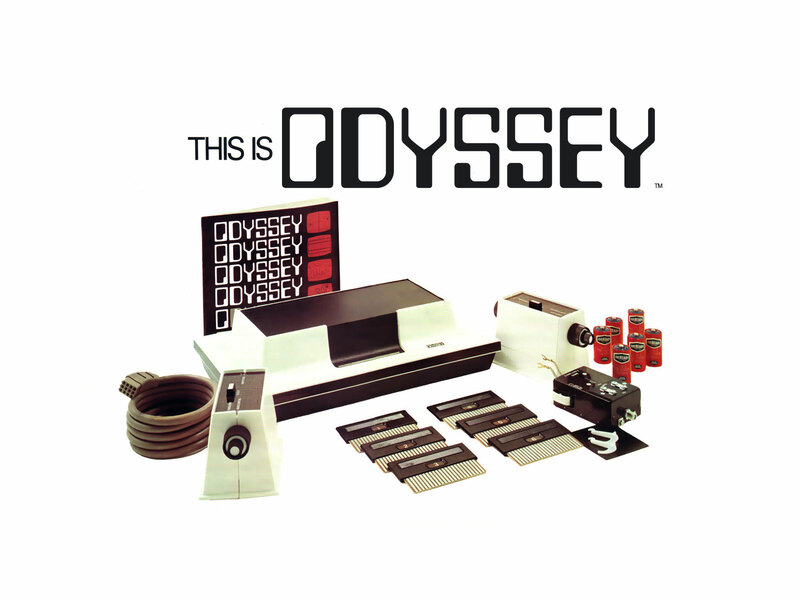 I remember at home we also ended up owning one of the earliest video game consoles — a Magnavox Odyssey. My mum bought it for us secondhand (I’m not quite sure how we managed to persuade her to do that, particularly given how tight money was). It seemed great fun for its time, complete with a light rifle and a set of screen overlays that would be held in place on the TV screen courtesy of the static charge. These imaginative static overlays turned our black and white TV into “colour” for the first time, with most of the games based on a variation of Pong. To change game, you removed one of the cards that came with the console, and inserted another one in its place. I remember using the rifle to take pot shots at the ball of light as it moved around the “haunted house” overlay, appearing momentarily at some of the “windows” cut into the static film. State of the art or what? Like most of my early machines, sadly I’ve no idea what happened to the Odyssey over the years — lost in one of those many post-university moves between various rental properties in and around rundown parts of London. 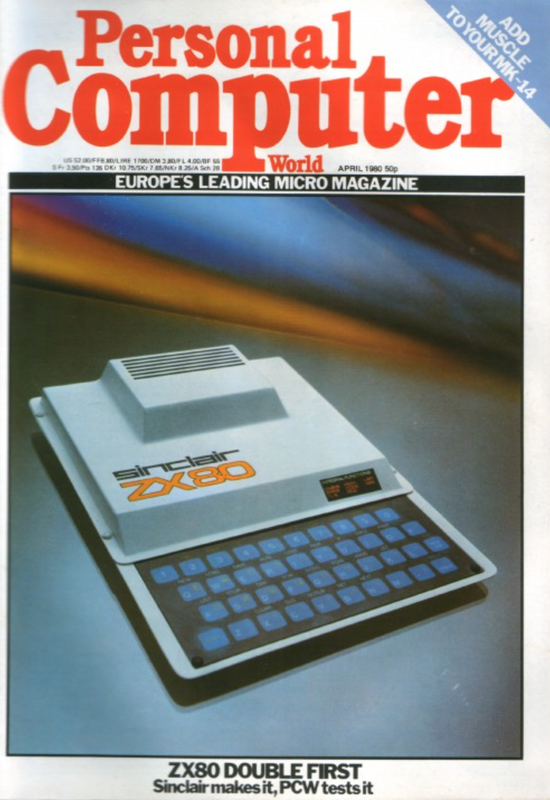 My own first purchase was a Sinclair ZX-80, then the ZX-81, then the ZX-Spectrum. 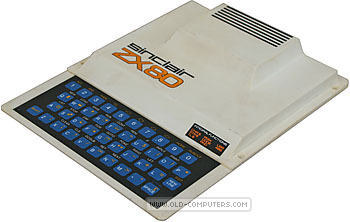 Like many of my generation, I owe a lot to the pioneering spirit of Sir Clive Sinclair: thanks mate. At university, the Spectrum ended up in the communal room, used for gaming alongside our “artistic” pyramid built from dozens of empty beer cans assembled on the mantelpiece. The dusty two-bar electric fire that made this the only warm room in the house was at the end of slightly melted extension cable which ran into the adjacent bedroom — the only room in the Stoke Newington house we all shared that had no electricity slot meter in it. (From what I remember, most of the house was wired via a spaghetti ball of cables back into that room and its free electricity supply …). Initially, programming these early computers either consisted of copying in program listings from hobbyist magazines or writing your own code. With the magazine listings there always seemed to be errors in the code, meaning it was necessary to buy the next month’s edition as well for the errata — unless I managed to work out for myself what lines had been missed or garbled in the meantime. Later came the use of cassette decks, a rather erratic and unpredictable way of loading programs — often only failing after 15 or 20 minutes or more when the Play button on the cassette player would pop up and you’d realise the program had failed to load. 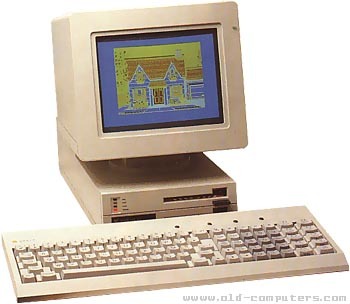 Later I moved onto a Commodore 64, a BBC Model B and then onto a “proper” computer — the Apricot F10. 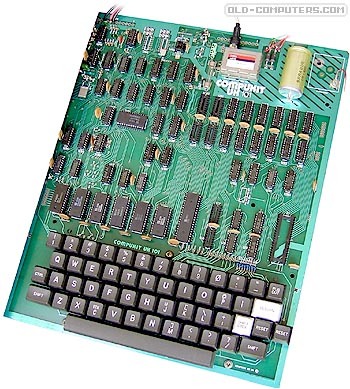 My programming efforts, which had started with BASIC, experimented with everything from assembly language (on both Z80 and 6502 processors) to Fortran, Prolog and Pascal. Previous Post: more on the 1999 change of address demonstrator ….